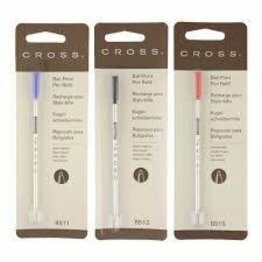 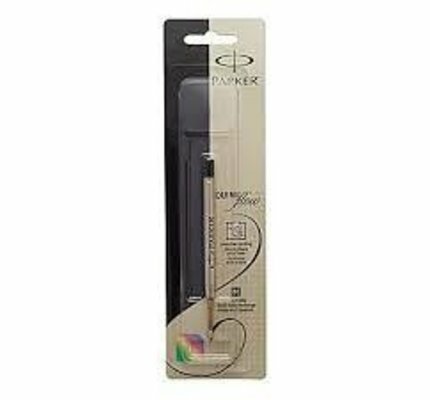 Retro 1951 Easy Flow 9000 Ballpoint Ink Refill, 3 Pack. 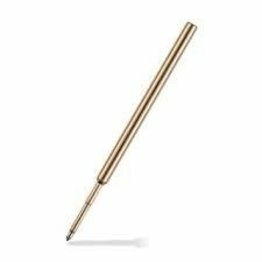 This smooth writing ballpoint refill can be used for the Retro 1951 Tornado collection (all models EXCEPT Elite and Fountain pens). 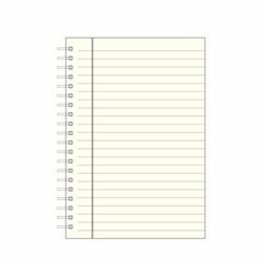 Graphic Image premium quality notebook refills for your 9" Wire-O-Notebook. 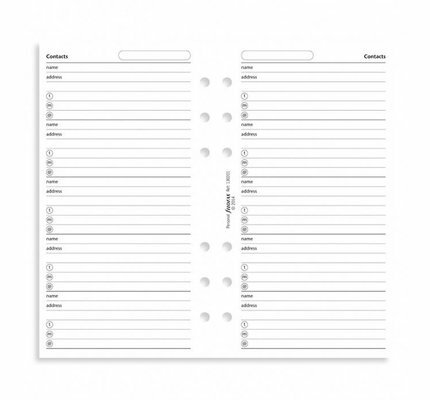 A two-column insert to record all contact details. 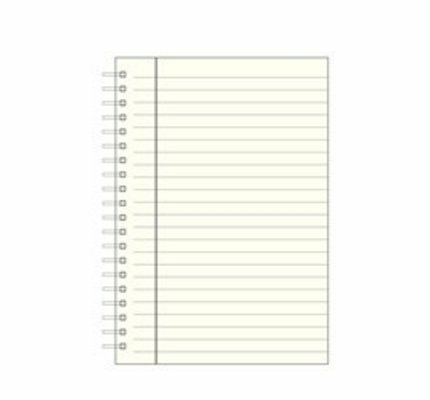 Quantity: 20 sheets. 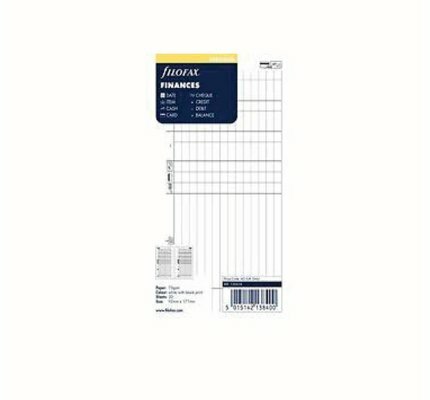 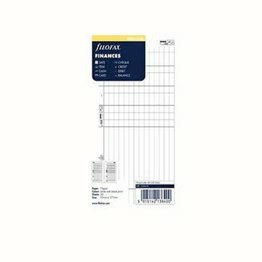 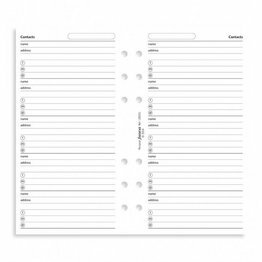 Keep track of your finances with this useful insert - 25 double sided sheets. 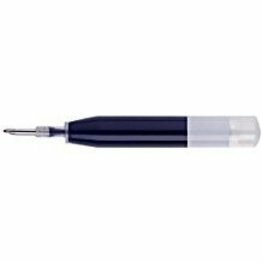 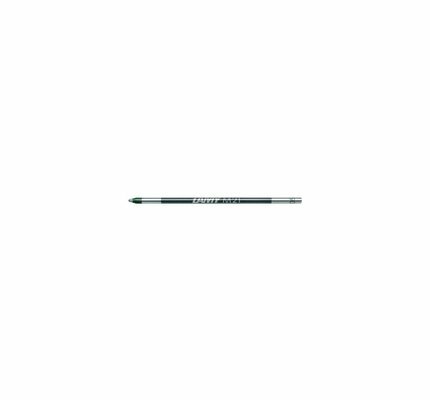 Pentel Super Hi-Polymer 0.5mm b lead resists breaking and never needs sharpening. 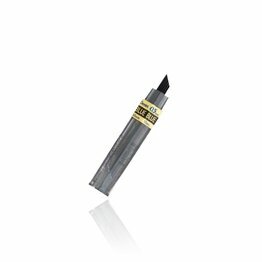 Pentel Super Hi-Polymer 0.9mm lead resists breaking and never needs sharpening. Pentel Super Hi-Polymer 0.7mm lead resists breaking and never needs sharpening. 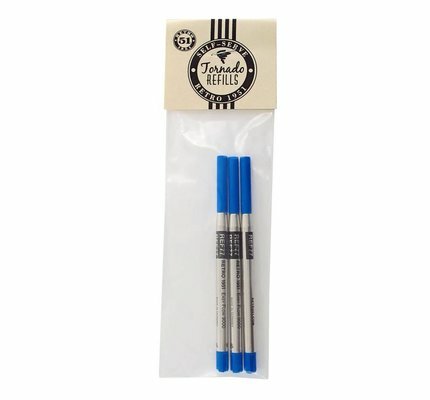 Pentel 0.5mm blue lead refill. 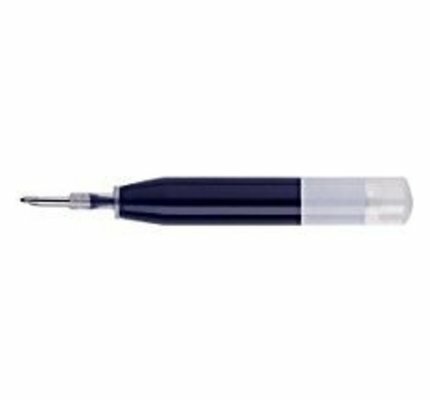 Pentel Super Hi-Polymer 0.3mm lead resists breaking and never needs sharpening. 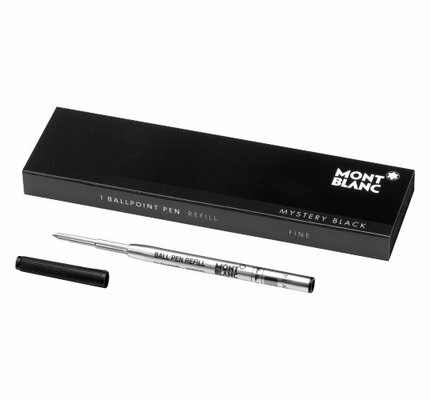 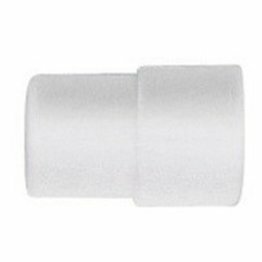 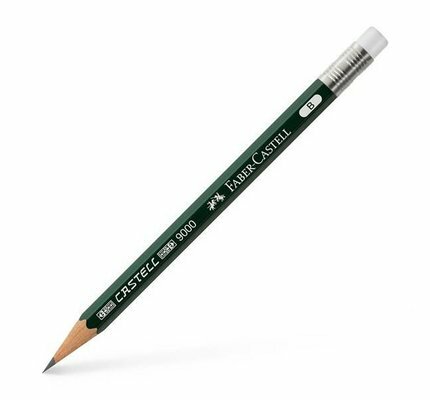 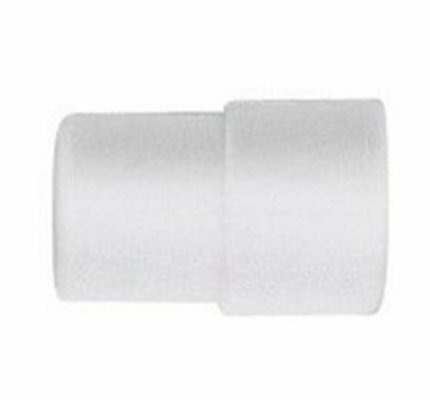 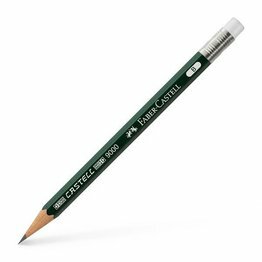 Graf von Faber-Castell white spare eraser for e-motion twist pencils. 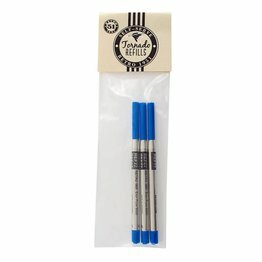 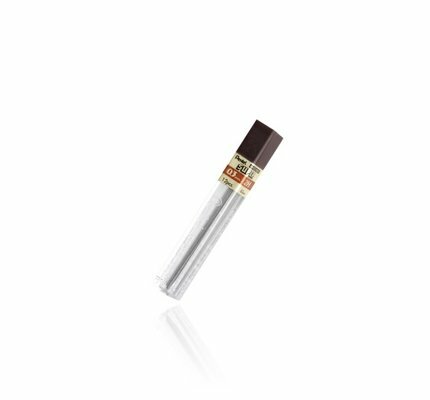 Pentel slim rolling rollerball refill for all your writing needs. 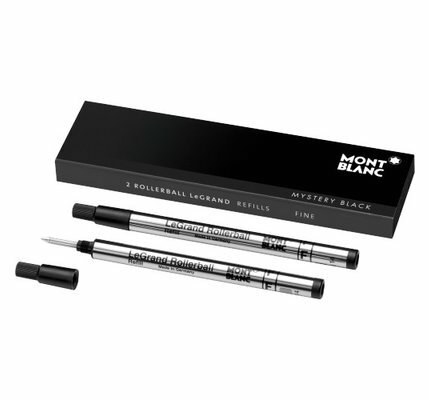 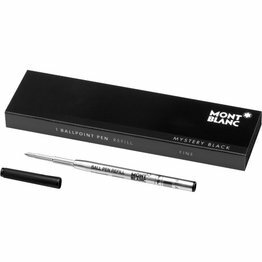 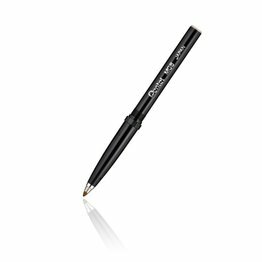 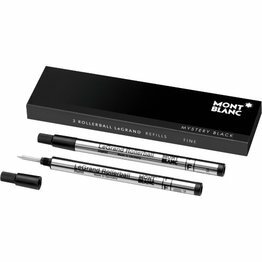 Monteverde soft roll 1.4mm mini black ballpoint refill. 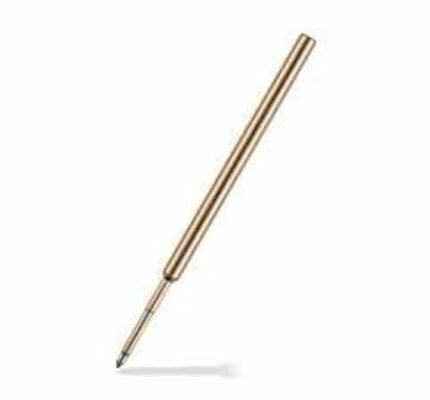 Giant Lamy ballpoint pen refill, waterproof. 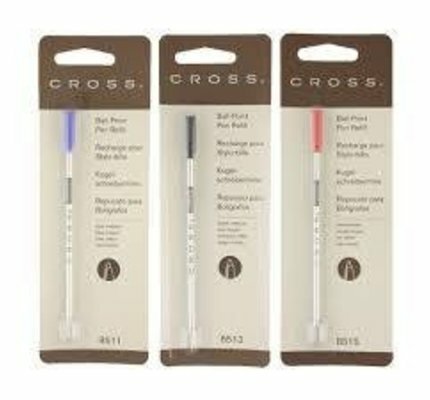 Compact ballpoint pen refill with adaptor, waterproof, for LAMY pico and LAMY scribble. 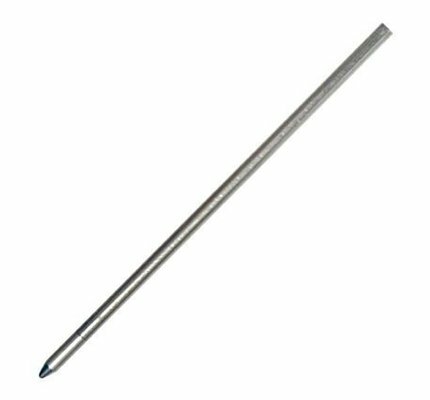 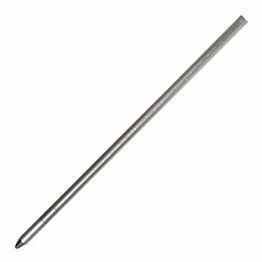 Ballpoint pen refill M 21 for all multi-system pens, multi-colour ballpoint pens and LAMY spirit ballpoint pens. This is our standard 3 1/2 inch Pressurized Cartridge that fits most of our pens. 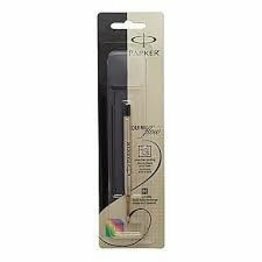 The Write Out for this Cartridge is approximately 15,000 feet depending on writing style - 3 ½ times longer than a typical ball point Cartridge.